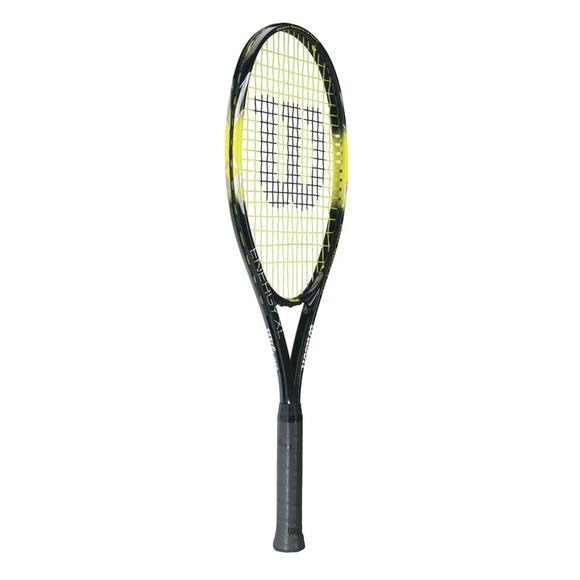 Wilson's Energy XL tennis racket is an oversized recreational racket for any player type. The extra large head and length provide more power to kickstart your game. Wilson &apos;s Energy XL tennis racket is an oversized recreational racket for any player type. The extra large head and length provide more power to kickstart your game.